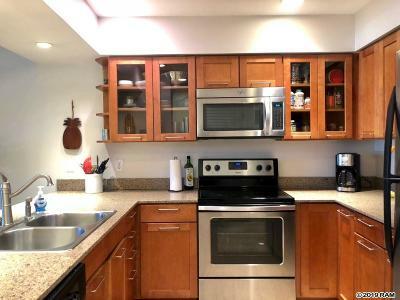 $4,850 Buyer Rebate Available! 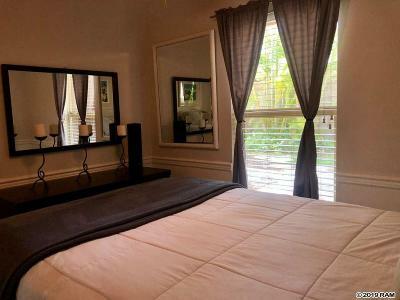 Text TOUR1761 to 878787 for a mobile tour! 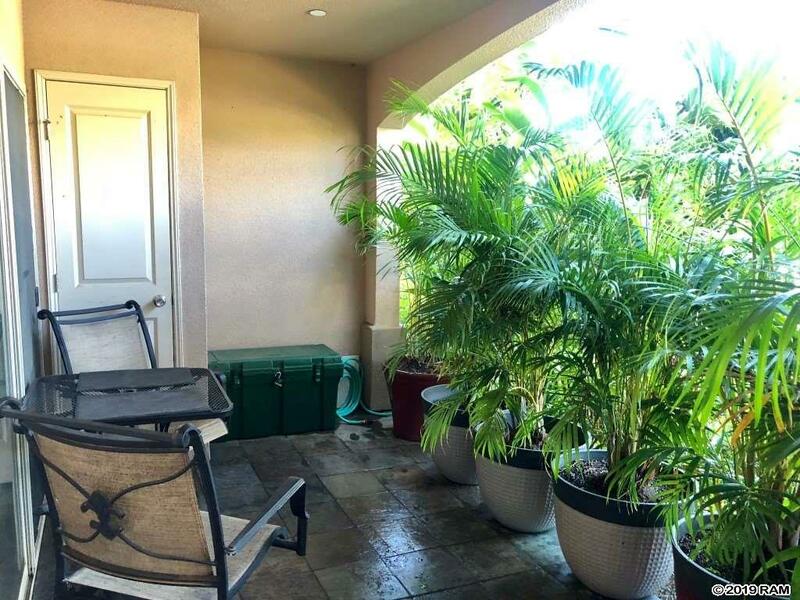 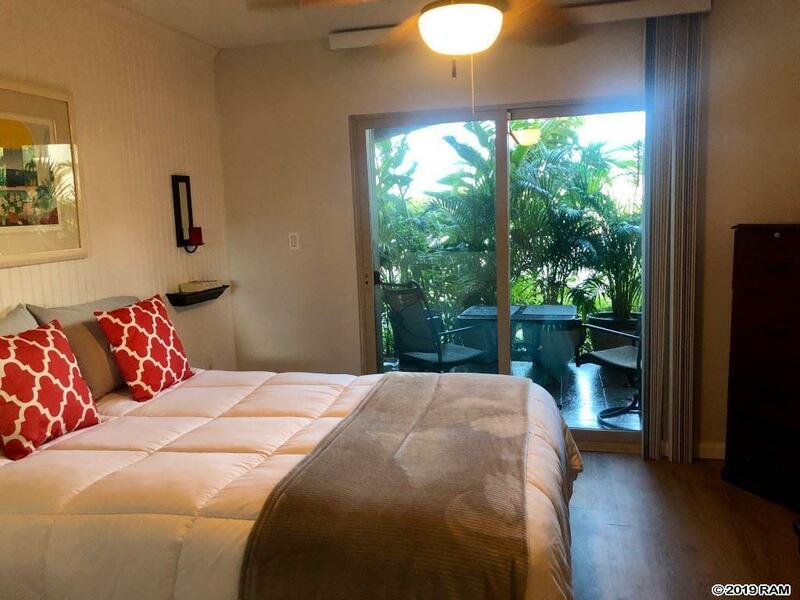 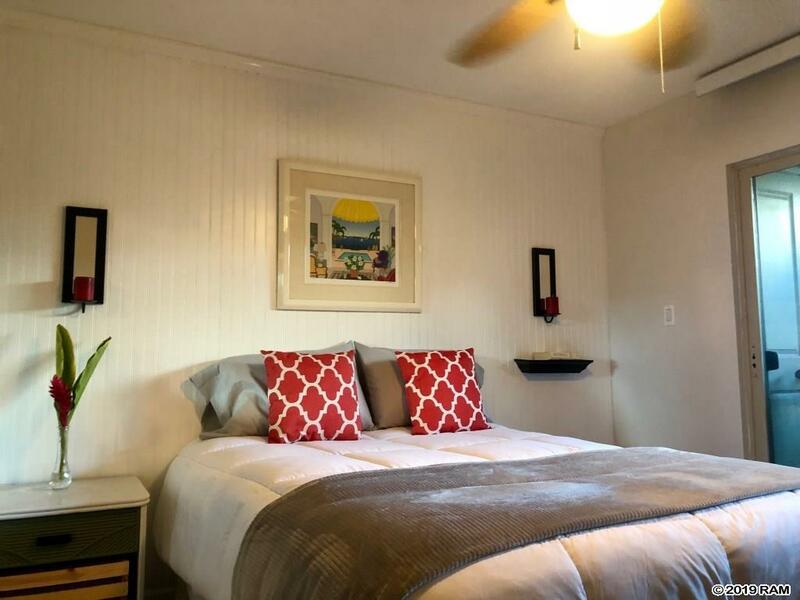 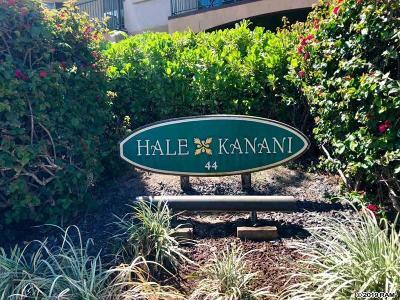 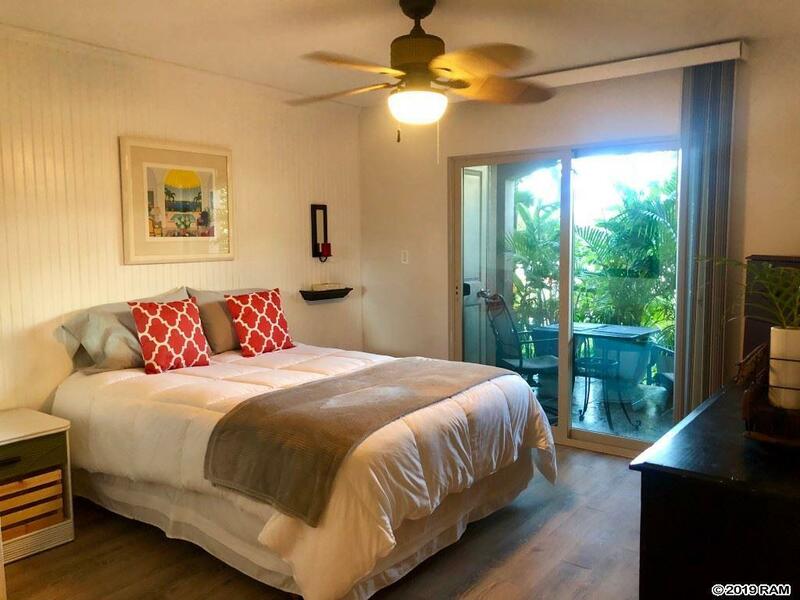 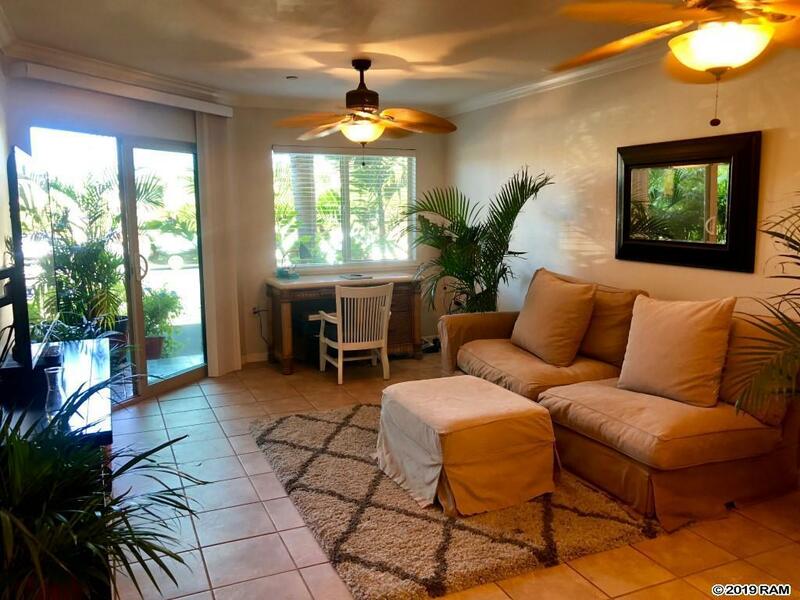 Ocean Close and Luxury Living Rarely available Hale Kanani 2 bedroom, 2 bathroom ground floor designer condo with lush planter boxes on the covered lanai provide ample privacy, located away from the street to enjoy the peace and quiet away from the road noise. 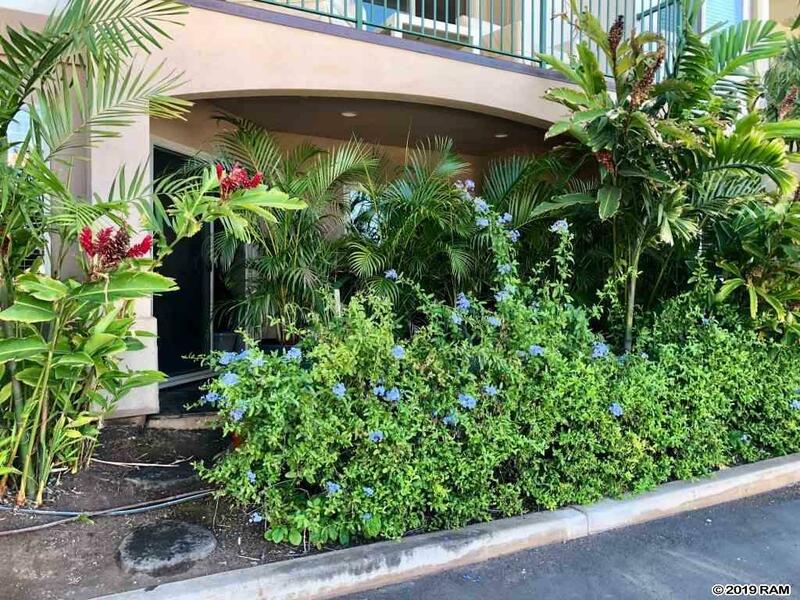 This Pet friendly condo on Maui delivers with great location and desirable amenities with Resort like saline swimming pool with hot tub, space to lounge, barbecue grills and picnic area. 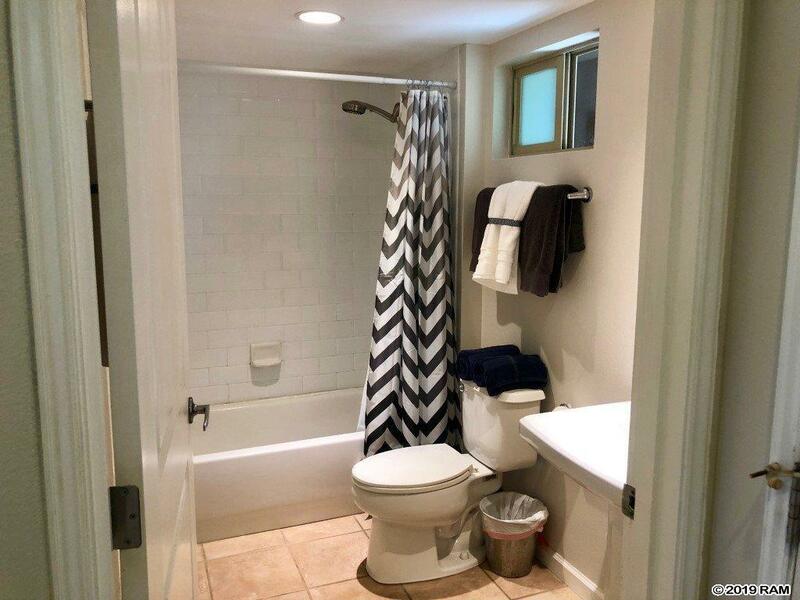 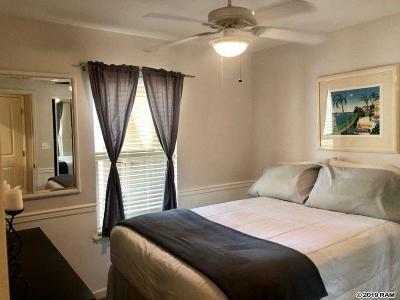 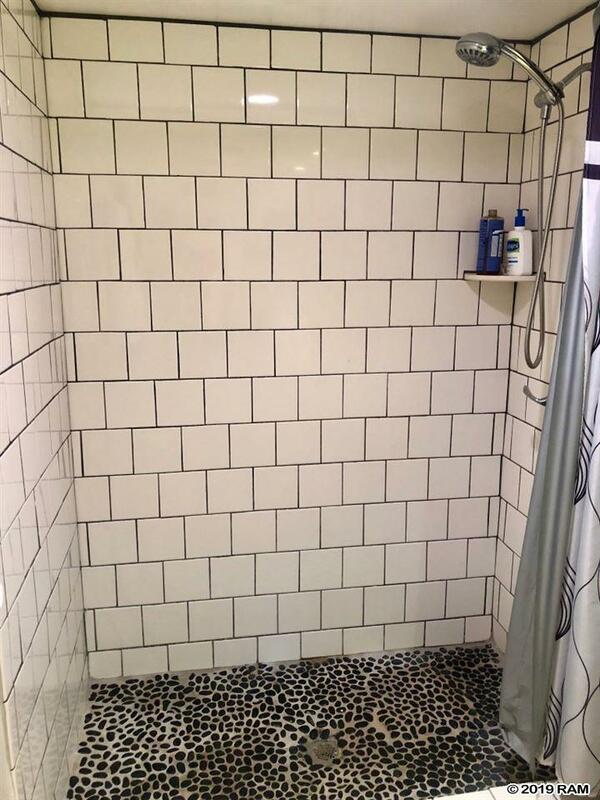 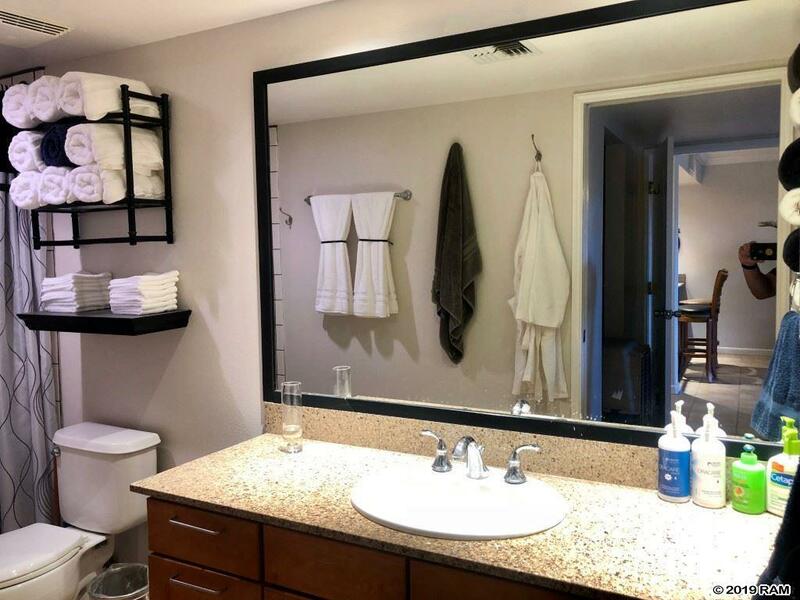 Upscale touches include open floor plan, granite countertops, and crown molding, recent upgrades include: new luxury vinyl plank flooring in the bedrooms, new subway tile master shower, and a complete repaint of the interior. . Central air conditioning keep you cool and comfortable. 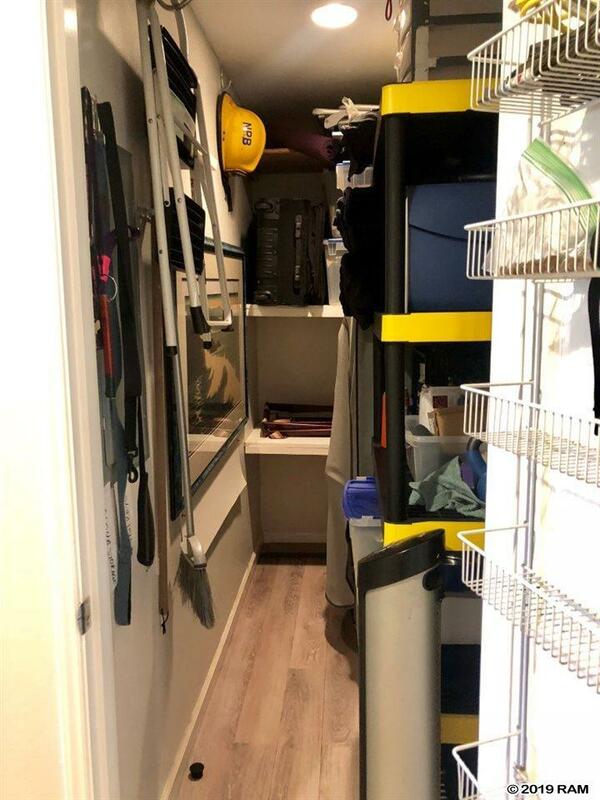 Laundry closet with a stacking washer and dryer making washing clothes easy and on your schedule. 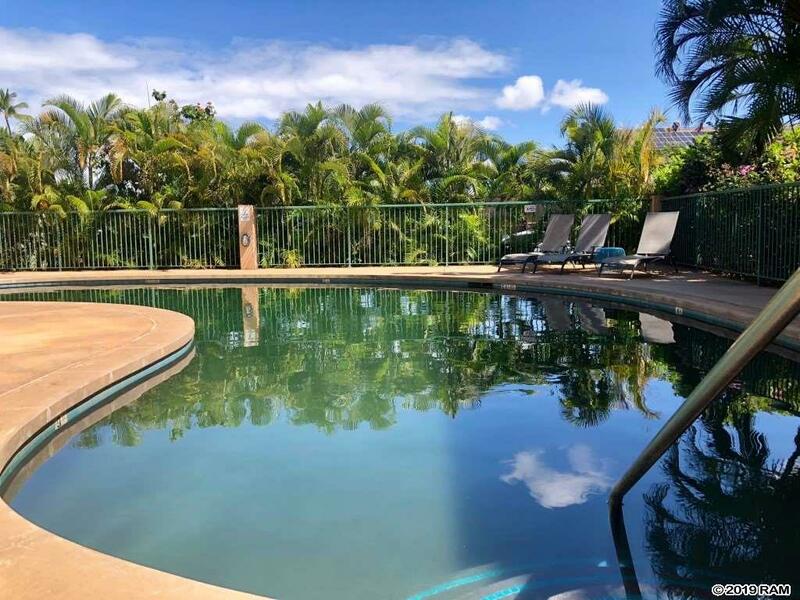 Great location is across the street from South Maui's surf destination of Cove Park where you can stand up paddle board, relax, swim, surf or snorkel. 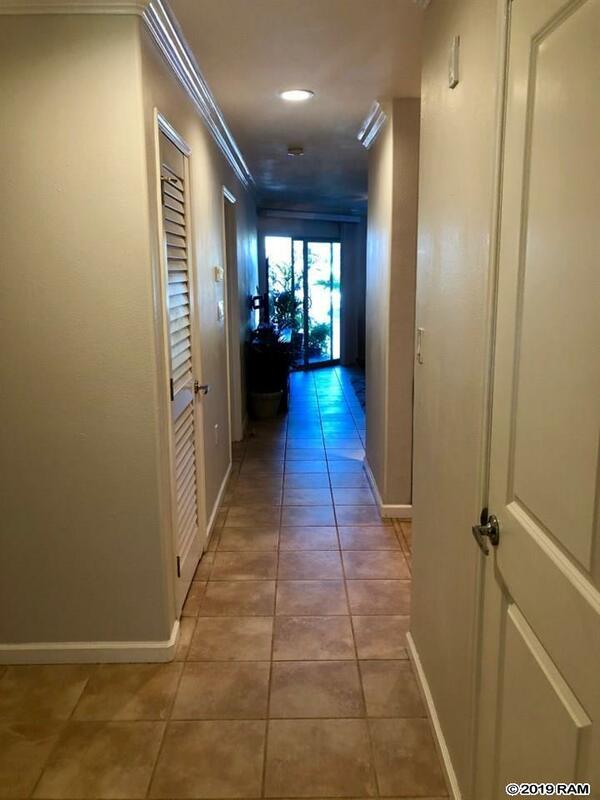 And a large storage closet in the condo perfect for all the beach toys. 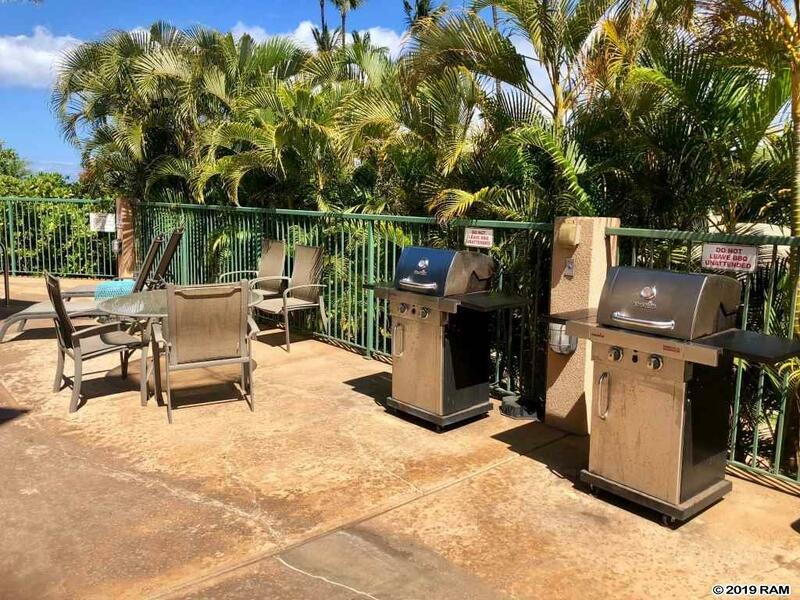 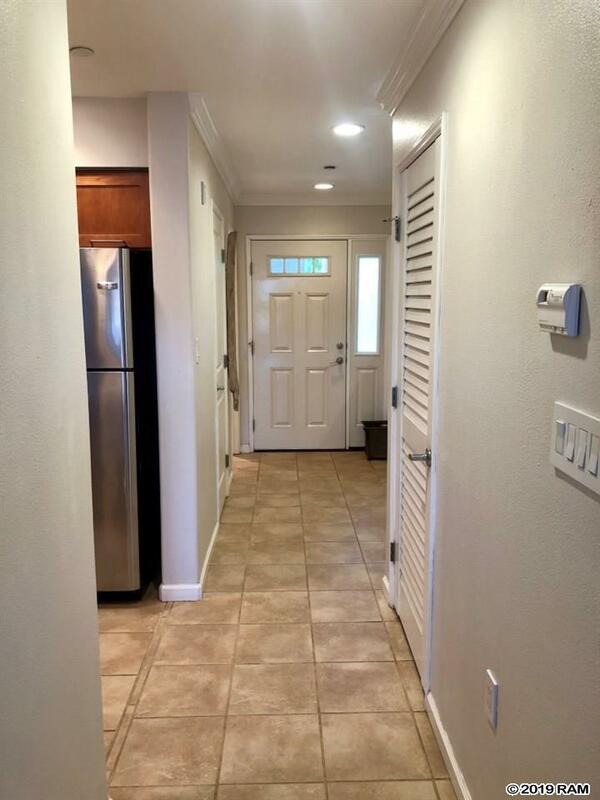 Just a short distance to Charlie Young Beach, Kalama Beach Park, Kamaole 1 beach, Foodland grocery store, beach activities, restaurants, shopping, and a movie theater. 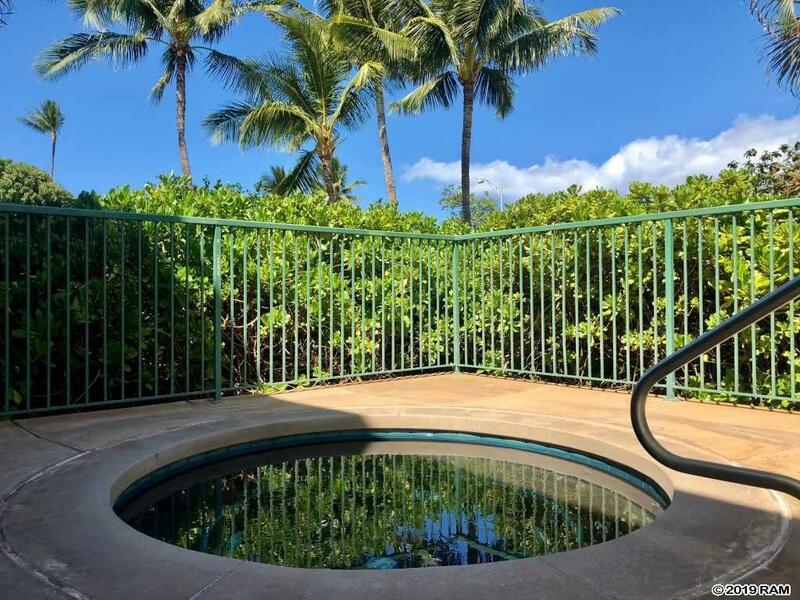 A short drive from the Shops of Wailea, resort dining and golf courses including the Elleair Maui Nui Golf Club in Kihei and 3 at the Wailea Golf Club with the Blue, Gold and Emerald Courses. Hale Kanani is a desirable non-smoking and pet friendly condominium complex on a beautifully landscaped 2.5 acre property. 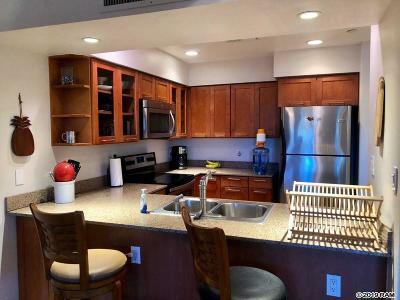 People like to live or rent here because of the peaceful atmosphere with no vacation rentals permitted. 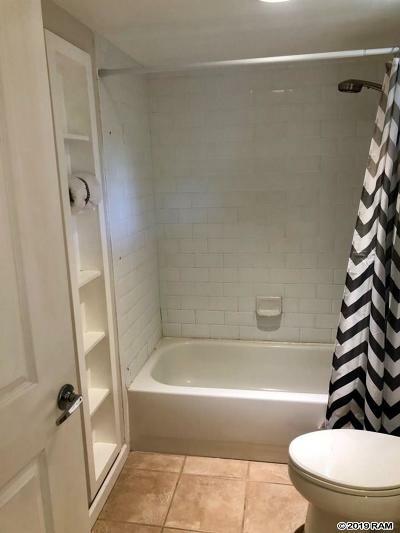 Get a showing before it's gone! 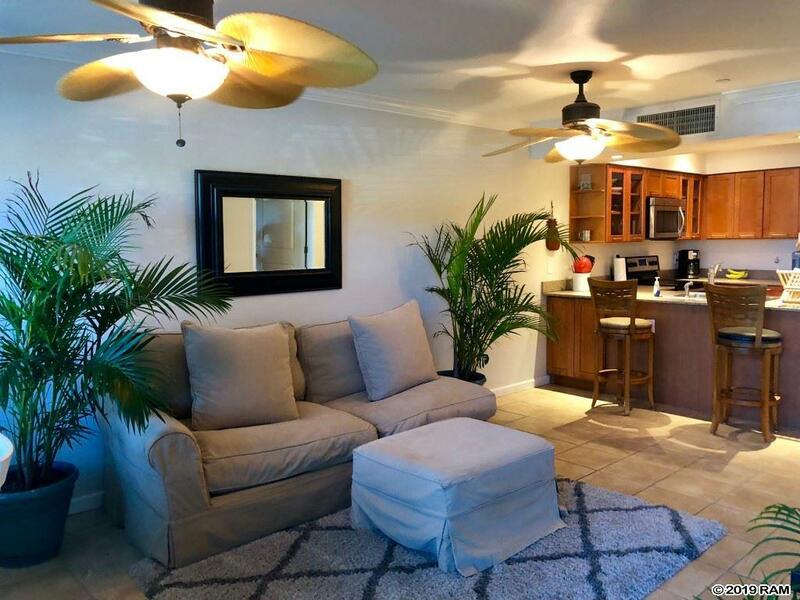 $4,850 Buyer Rebate Available Text TOUR1761 to 878787 for a mobile tour!